Love is the core element in our EVANGELISMANIA focus. We express love by sharing the good news of Jesus Christ with our families, friends, associates, and neighbors – and everyone we interact with on any given day. Love is also the key to our fellowship. Our environment is a non-judgmental atmosphere filled with grace, mercy, and understanding. Everybody is somebody at Jesus Love Temple! Love is the foundation of our teamwork. We are able to work together to accomplish great things for the Kingdom with love as our backbone. Love helps us maintain a peaceful and productive environment. Love is not just our middle name! It’s what we do and who we are. 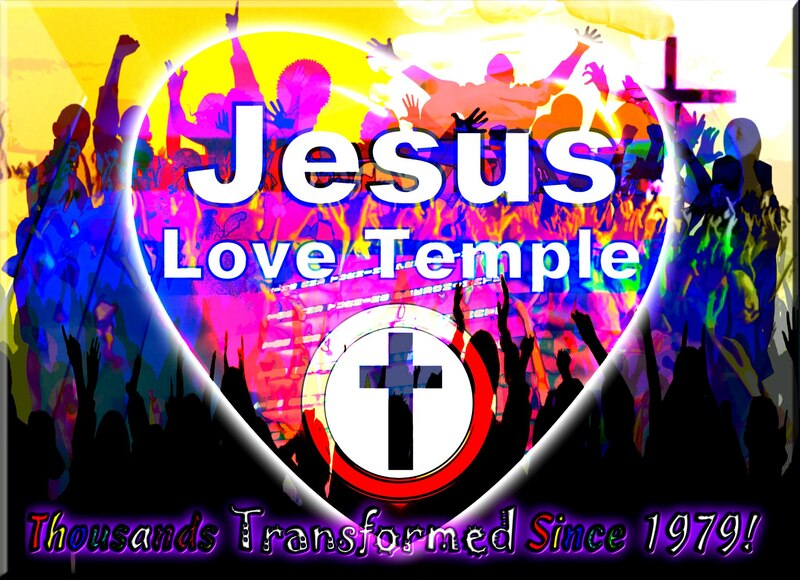 Jesus LOVE Temple.